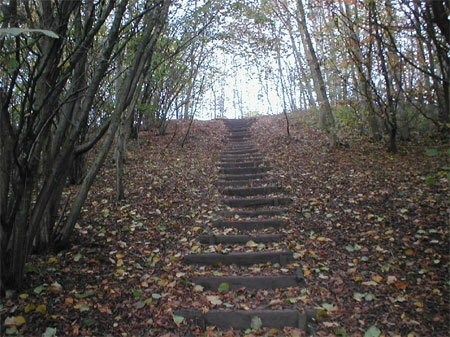 Gatley Carrs Conservation Group (GCCG) was founded by Gatley residents in 1998 to work with local authority on conservation, maintenance and improvement of 19 acres of woodland, willow Carr, meadow, scrub, ponds and watercourse to encourage wildlife to thrive and integrate public amenity. Nineteen acres of woodland, scrubland & grassland plus 4 acres of Willow swamp with 2 ponds doesn't sound like much but Gatley Carrs is an oasis in the suburbs. Popular with dog walkers, the area offers a variety of routes in and around the woods, scrub and meadows or alongside the brook. Popular with Nature lovers since the 1850’s the area continues to be a local haven for wildlife and has recently been awarded official Local Nature Reserve status by English Nature. Recently involved with planting over 200 trees and shrubs as well as installing benches and bins, this voluntary group work for the benefit of the site; maintaining the woodland and meadow. Future projects aim at improving water quality and ridding the Carrs of the dreaded Japanese knotweed.